Strike or Spare! Come and Let the Good times Roll! 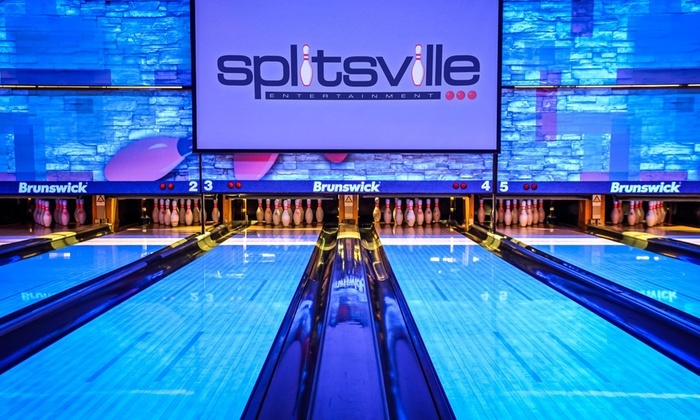 Join us for an evening of 10-Pin Bowling, Arcade Fun and Billiards at Splitsville Woodbridge.